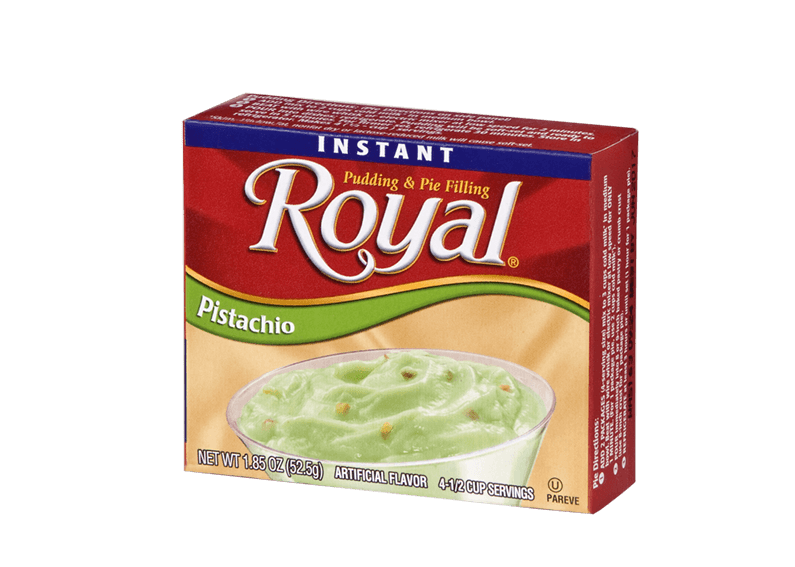 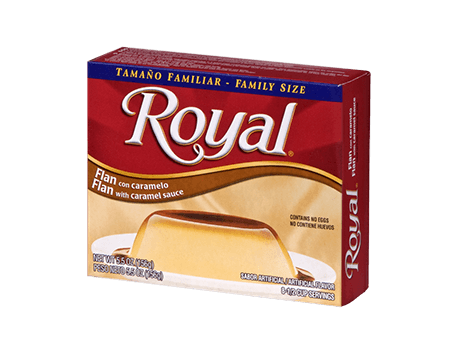 Easily whip up a divinely nutty treat with Pistachio flavored Royal Instant Pudding. 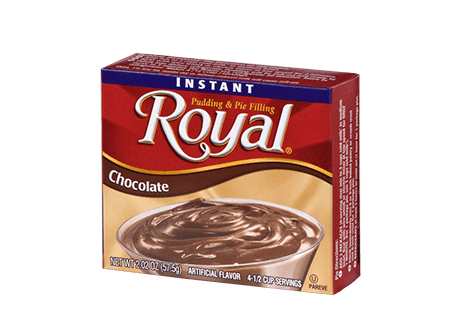 This insanely satisfying snack can be ready in mere minutes! 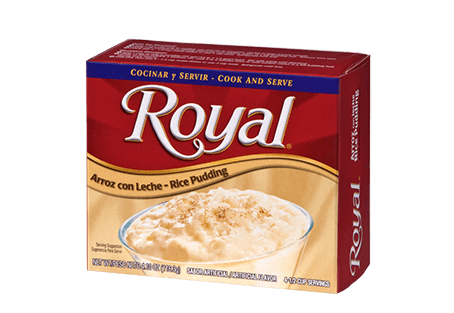 SUGAR, FOOD STARCH MODIFIED, DICED ALMONDS (TREE NUTS), TETRASODIUM PYROPHOSPHATE, CONTAINS 2% OR LESS OF THE FOLLOWING: ARTIFICIAL FLAVORS, DISODIUM PHOSPHATE, SALT, CALCIUM SULFATE, MONO- AND DIGLYCERIDES, ASPARTAME*, COTTONSEED OIL, ACESULFAME POTASSIUM, PROPYL GALLATE, CITRIC ACID AND TBHQ ADDED TO PRESERVE FRESHNESS, YELLOW 5, YELLOW 6, BLUE 1.